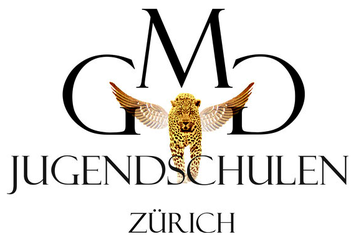 Marc Weber founded the GMG model school in the year 2010. In the beginning with location in Lucerne, later in Zurich. He has been dealing with environmental and animal welfare for many years, which is why he wanted to found EcoModel. His idea was, to find models who don't have any tattoos and piercings, don't take drugs or smoke and lead a healthy lifestyle - just natural. He wanted to teach those models and open an agency with the help of his team. Unfortunately, Marc left us in March 2017. The GMG model school had to be closed. We didn't want to forget Marc's idea. Therefore, we decided to continue his idea and called the project EcoModel into the world. Many of our members knew Marc very well and were his students. Some members of our team joined later. Marc will always live in our hearts.